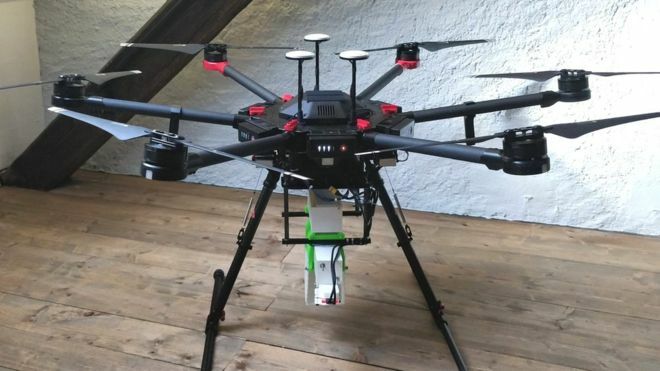 Drones that scatter swarms of sterile mosquitoes over wide areas are being developed to help stop the spread of diseases such as malaria. Sterile male mosquitoes cannot produce offspring when they mate with females. By crowding out other males, they reduce the mosquito population. But spreading them is difficult in areas without roads, so technology organisation WeRobotics has been developing drones to do the job. It will trial the idea in 2018.